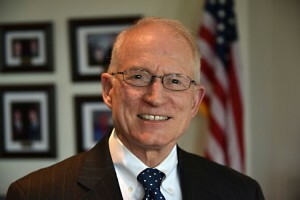 While serving as an assistant to Vice Pres. George H. W. Bush, Chase Untermeyer concluded that the only way to learn how the US government really works was to leave the silken cocoon of the White House and seek a position in one of the departments or agencies. 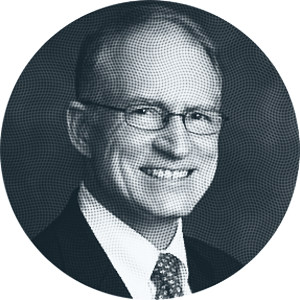 In March 1983, when offered an appointment as a deputy assistant secretary of the navy, he jumped at the opportunity. After only a year as a “DASN,” he was named by Pres. Ronald Reagan as assistant secretary for Manpower & Reserve Affairs, in charge of all personnel issues affecting nearly one million sailors and Marines and a third of a million civilian workers. Inside Reagan’s Navy offers an engaging, up-close narrative of Untermeyer’s experiences in the Pentagon, interwoven with descriptions of events and people, humorous anecdotes, and telling quotations. As in his earlier book, When Things Went Right: The Dawn of the Reagan-Bush Administration, Inside Reagan’s Navy paints a portrait of official Washington during the Reagan years, with its politics, parties, and personalities. 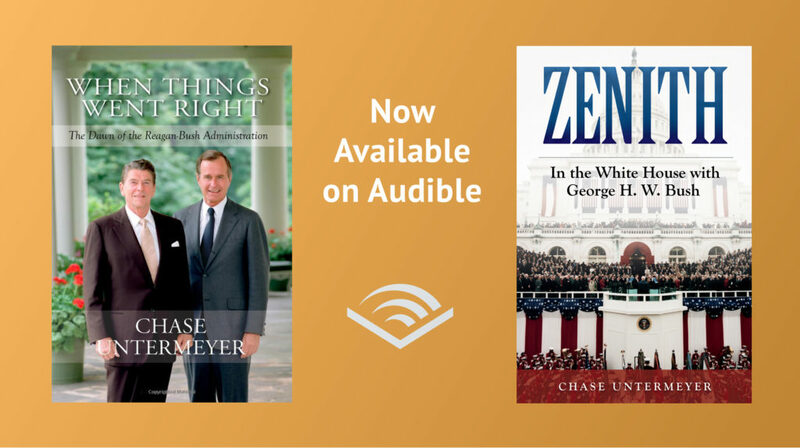 A diarist since the age of nine and later a journalist, CHASE UNTERMEYER began his service in Washington in January 1981 as executive assistant to Vice President Bush. Subsequently he was an assistant secretary for the US Navy, a senior White House aide to Pres. George H. W. Bush, and director of the Voice of America. He would later serve Pres. George W. Bush as US ambassador to Qatar. Now an international business consultant, he lives in Houston. 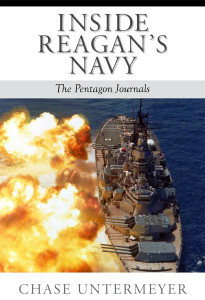 “Inside Reagan’s Navy” provides an exceptionally intimate picture of the Pentagon. Its ironic, often humorous, well-written and always frank style gives readers a ringside seat at the Reagan Administration Navy. More important, the book offers a keen observer’s personal insight about the larger issue of how the business of governing actually works.” — Former deputy undersecretary of the Navy; director of the Center for American Seapower at the Hudson Institute; and author of “Mayday: The Decline of American Naval Supremacy”.